The Jamaica Blog Awards has returned after a hiatus and returned with increased scope as the Caribbean Blog Awards. The awards were created to honour the best in blogging, celebrating the leading online content creators for the region. 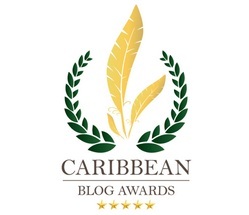 Nominations for the inaugural Caribbean Blog Awards are now open and runs until November 22nd 2014 before the Awards event at the Jamaica Pegasus Hotel on December 5th 2014. 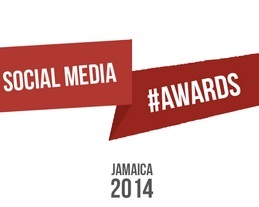 Also taking place concurrently with the Caribbean Blog Awards is the first ever Social Media Awards Jamaica. Created to celebrate the best in social media, rewarding content creators, social media users and brands in Jamaica who are using new media in viral and innovative ways.